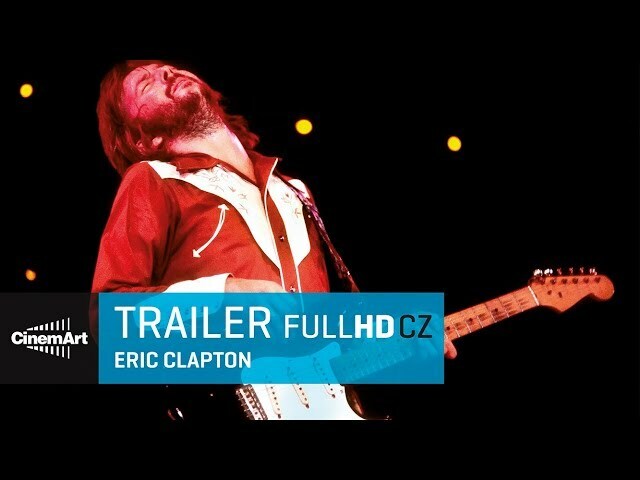 This documentary offers a very open view of the life and career of the legendary guitarist Eric Clapton. Through testimonies of the musician himself, his family and friends, the image of a man with all his rises and falls comes to life without any embellishments. And the general public can see for the first time private archives, home videos, personal letters and photos of not only Eric Clapton, but also other celebrities.